The cost of developing advanced zero-emission powertrains for future vehicles is substantial, even for the world's largest carmakers. 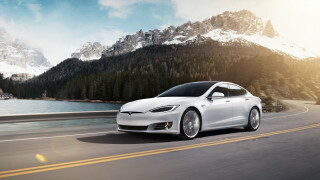 Especially in hydrogen fuel-cell research, the biggest auto companies are doubling and tripling up to share the costs. 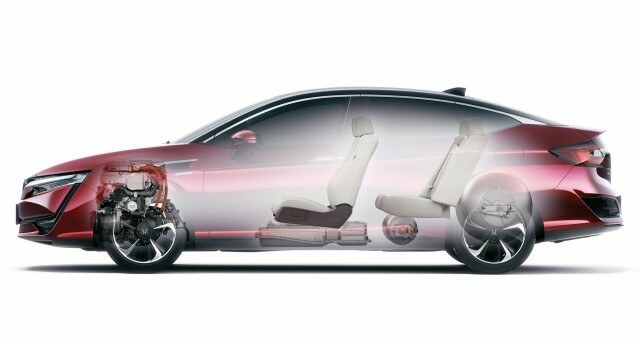 Honda and GM said in July 2013 that they would share their fuel-cell development efforts, and now the two companies are taking a further step in their partnership. 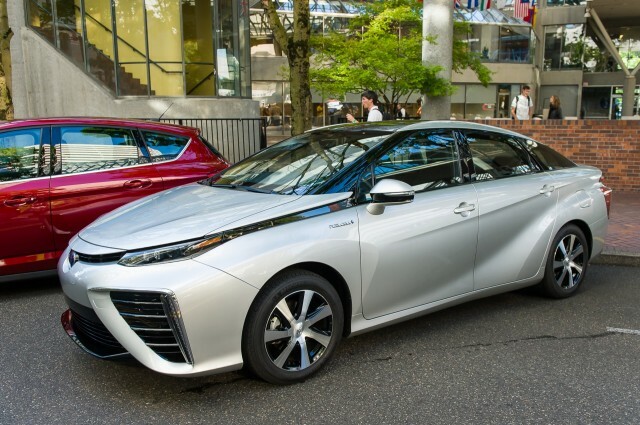 According to Japanese news service Asahi Shimbun, the pair will set up a joint factory to manufacture fuel-cell stacks, with a goal of starting production by 2025 at the latest. Each company will manufacture its own vehicles using the shared technology, however. Honda plans to launch its Clarity mid-size sedan model for 2017; the first iteration will be powered by a hydrogen fuel cell, although later versions may include battery-electric and plug-in hybrid powertrains as well. General Motors has been more circumspect about any plans for hydrogen-powered vehicles. It is now focusing on its 2017 Chevrolet Bolt EV, a battery-electric car with 200 miles of range it will start selling at the end of this year. GM also has the second-generation Chevrolet Volt plug-in hybrid, with a rated range of 53 miles. 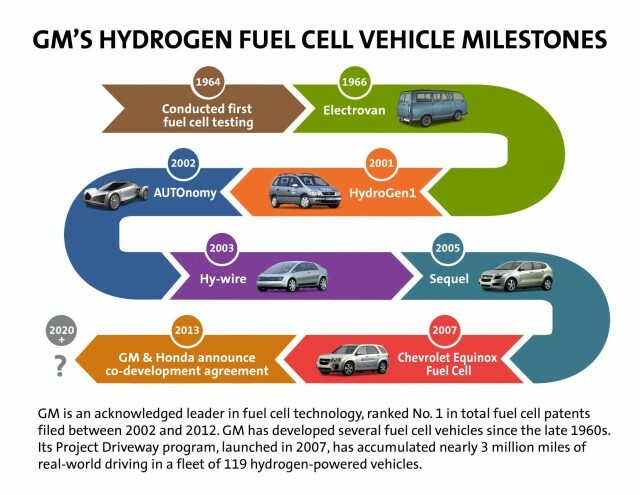 General Motors had the world's largest test fleet of hydrogen-powered vehicles eight years ago, with roughly 100 Chevrolet Equinox Fuel Cell test vehicles in its Project Driveway program. 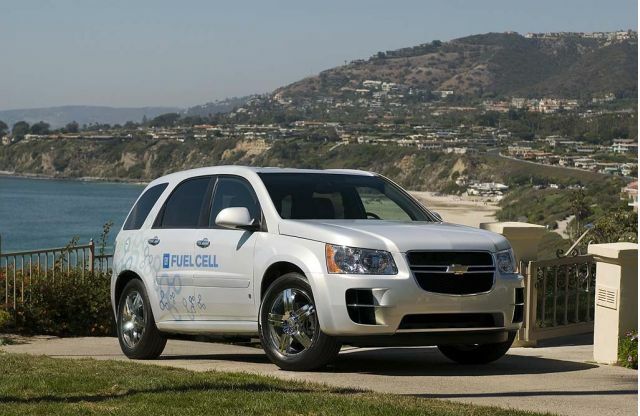 But after its 2009 bankruptcy and government-backed restructuring, the company shut down its fuel-cell R&D efforts in Honeoye Falls, New York, and transferred some of those employees to its development center in Warren, Michigan. Honda, meanwhile, is second only to Toyota in its plans to sell fuel-cell vehicles. Both companies are responding to the Japanese government's strong push to create a "Hydrogen Economy" in which the fuel is used not only for vehicles but also for industrial power, home heating, and more. Even Toyota has partnered with BMW, however, to share costs. Or, perhaps more accurately, the smaller German maker will take advantage of the costly technology Toyota developed for its Mirai fuel-cell sedan in exchange for cooperation on sportier-car projects. Meanwhile, Mercedes-Benz maker Daimler has linked up with both Ford and Nissan to pool hydrogen development efforts. Mercedes is expected to launch a version of its new GLC sport-utility vehicle powered by a fuel cell sometime next year, though volumes are likely to be quite low.